Chris rated and reviewed a movie. Chris added a movie to a list. 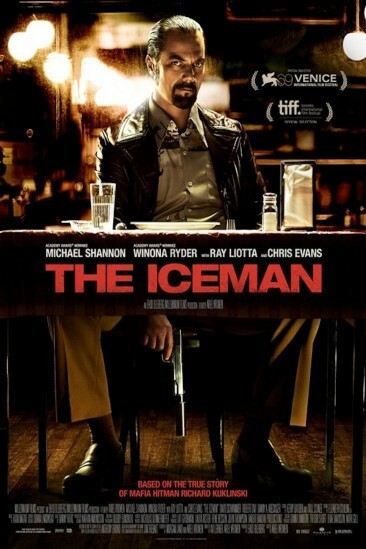 The Iceman (2012) added to Want to See list. Chris wrote a new blog post. Home Alone (1990) added to Watched in 2018 list. BlacKkKlansman (2018) added to Favorite Films of 2018 list. 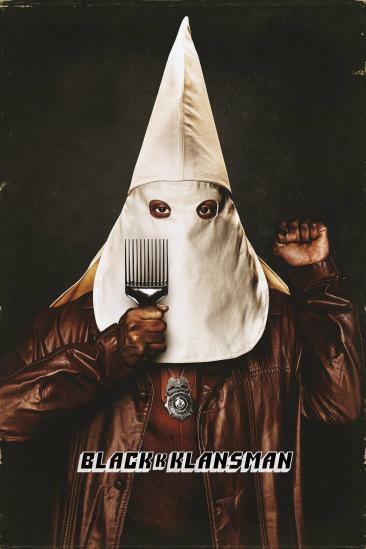 BlacKkKlansman (2018) added to Watched in 2018 list. 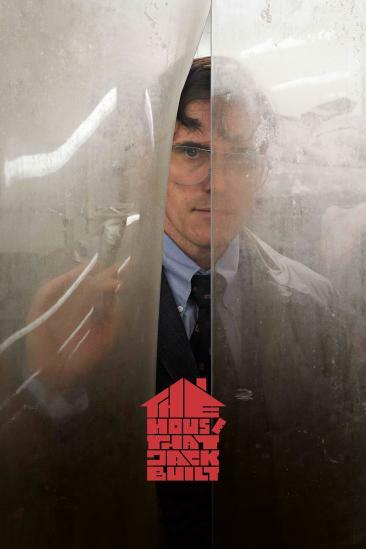 The House That Jack Built (2018) added to Want to See list. Instant Family (2018) added to Filmed in Georgia list. Instant Family (2018) added to Favorite Films of 2018 list. Instant Family (2018) added to Watched With Sinemia list. Instant Family (2018) added to Watched in 2018 list. 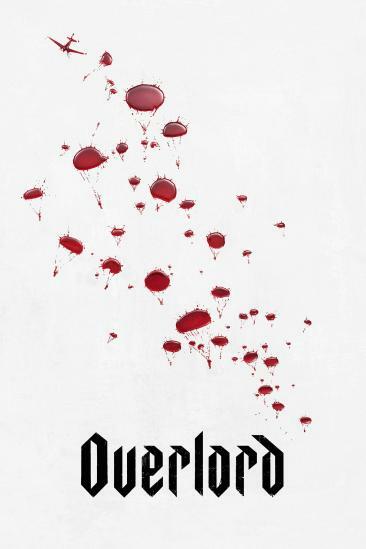 Overlord (2018) added to Favorite Films of 2018 list. 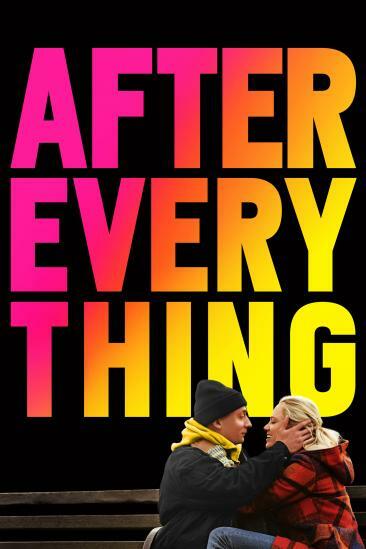 After Everything (2018) added to Favorite Films of 2018 list. 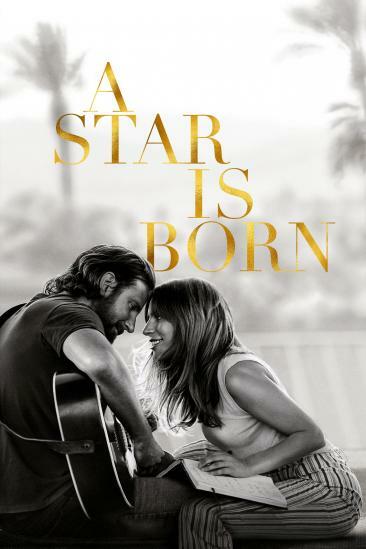 A Star Is Born (2018) added to Favorite Films of 2018 list. Halloween (2018) added to Favorite Films of 2018 list. 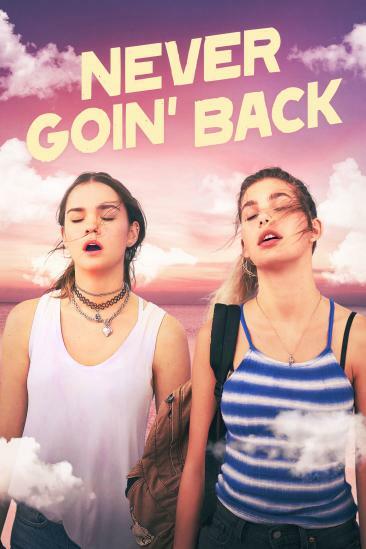 Never Goin' Back (2018) added to Favorite Films of 2018 list. 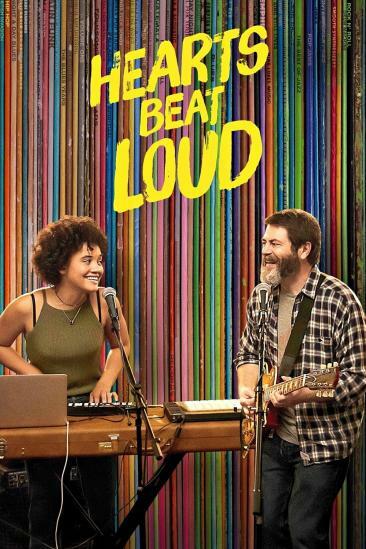 Hearts Beat Loud (2018) added to Favorite Films of 2018 list. 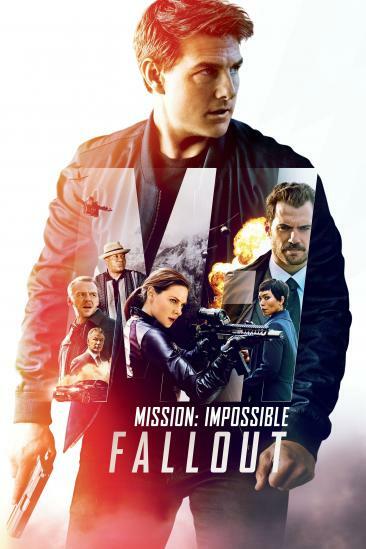 Mission: Impossible - Fallout (2018) added to Favorite Films of 2018 list.